Negotiation is part of what we do every day – from negotiating for the best project resources to negotiating what you and your significant other are going to have for dinner. 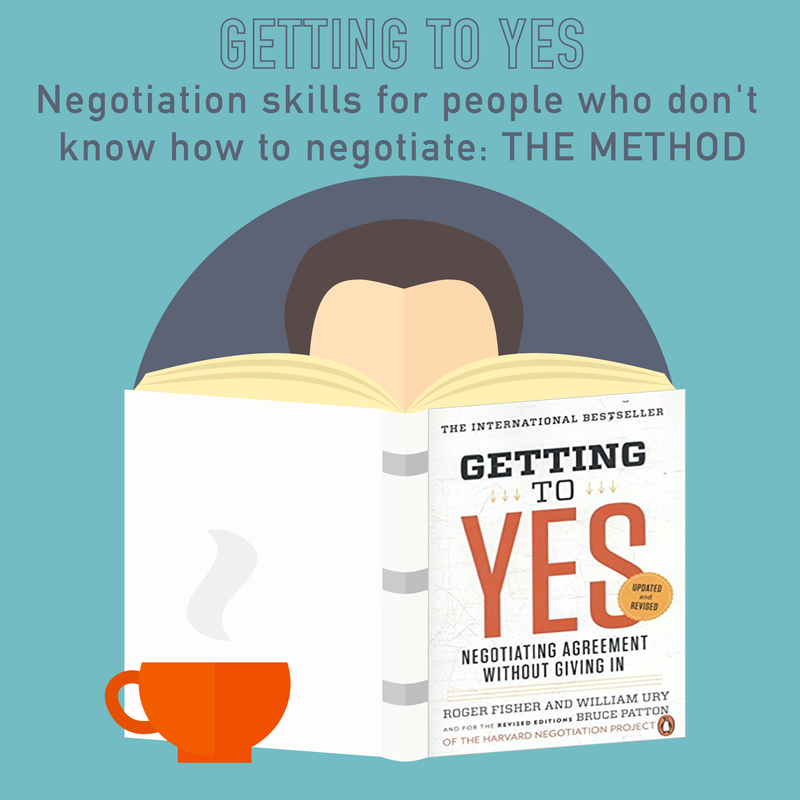 But for those of us who don’t feel like natural negotiators, how can we learn to negotiate in a way that helps us address our needs while not risking the long term relationships? That’s where the Harvard Negotiation Project comes in! One of our favorite business books, “Getting to Yes,” is a quick and easy read which can give you some great tools to help negotiation in business and life. We love it so much, we thought we’d talk you through some of the amazing content here. We will cover some of the main points in Getting to Yes in our next two episodes. In this episode, we talk through the method. And in the next episode, we’ll talk about how to overcome some typical challenges to negotiation and the method. Get your copy of Getting to Yes today! We love to hear about your tough PM issues, so please hit us up at podcast@pmhappyhour.com and we’ll see if we can help you. If we use your question, we’ll send you a PM Happy Hour coaster you can enjoy at your next happy hour. This topic contains 0 replies, has 1 voice, and was last updated by 11 months ago.